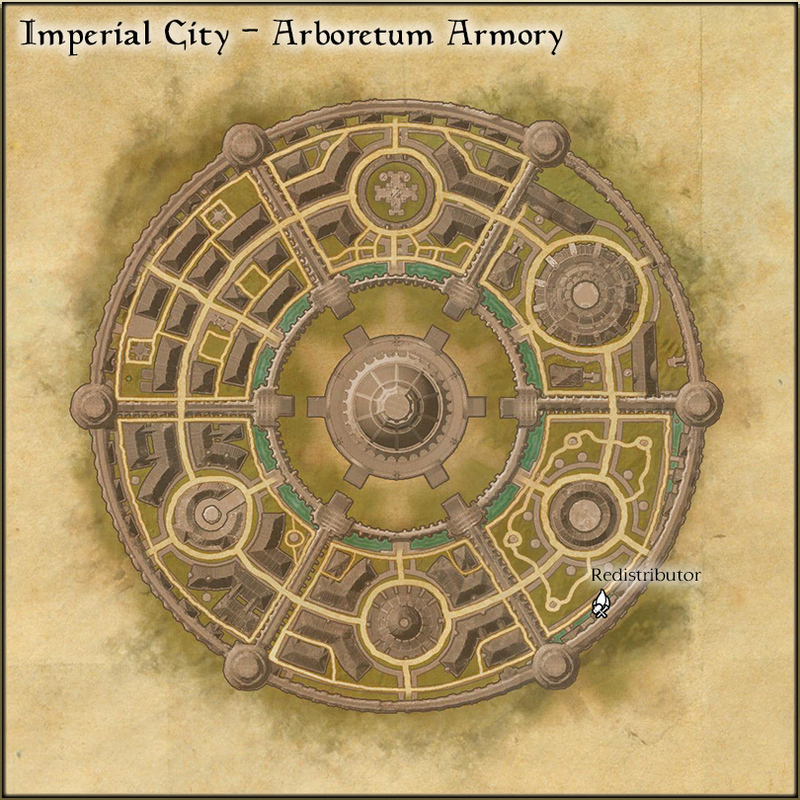 The Arboretum Armory is a workshop in the Arboretum District of the Imperial City. 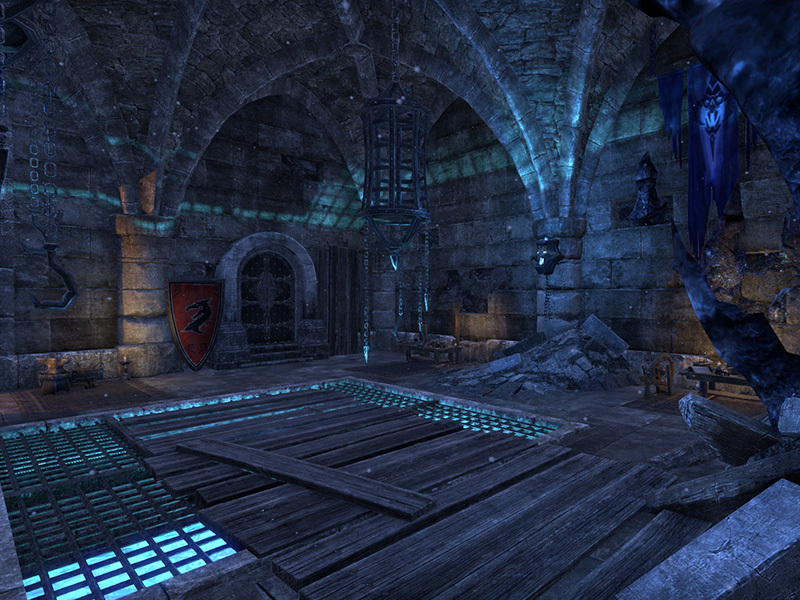 It is home to a special crafting site, where you may craft items in the Redistributor set. The interior is instanced by Alliance and is therefore safe from PvP. When you heal yourself while you are at full Health, you heal an ally within 15 meters of you for 2347. This effect can occur once every 3 seconds.